Boskruin Tennis Club is a vibrant club in north west Johannesburg. 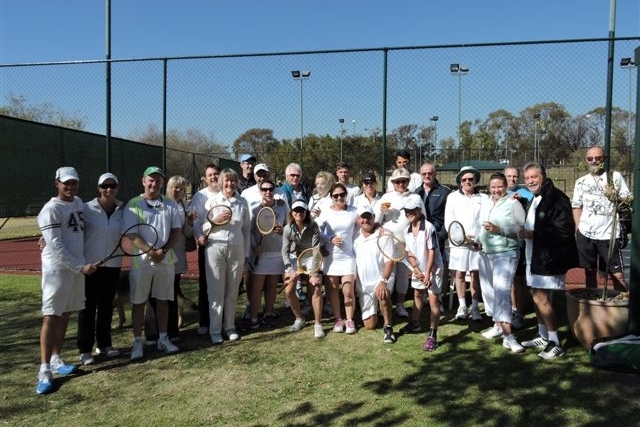 Whether you're looking to play a game of tennis with your family, join in with social tennis, or play in one of the tennis leagues, Boskruin Tennis Club is the place to be. Looking to join Boskruin Tennis Club? Get all the necessary information and membership forms here. 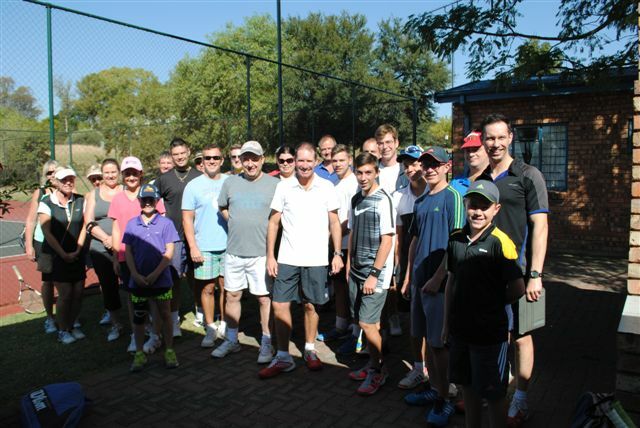 Whatever your skills level, the team of coaches at Boskruin Tennis Club can help you take your game to the next level. 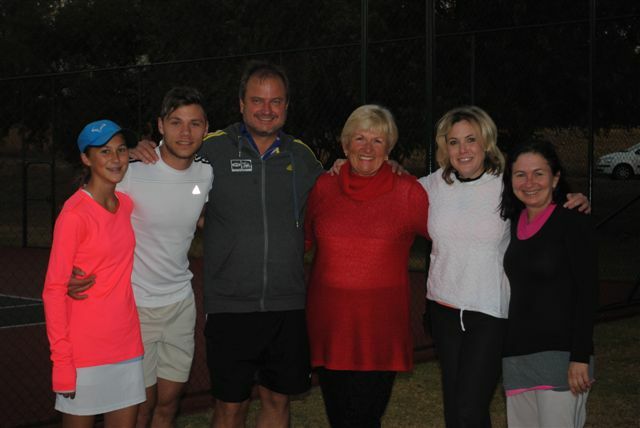 Find out what's been happening at Boskruin Tennis Club. For upcoming events and league fixtures, visit the Events page.